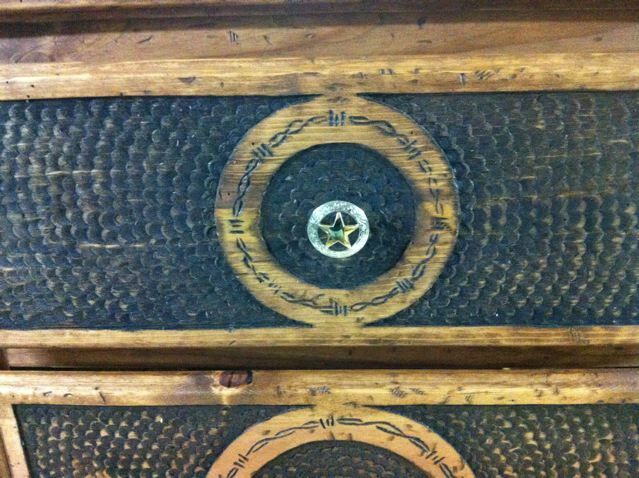 This is an upper and Lower cabinet I recently made. 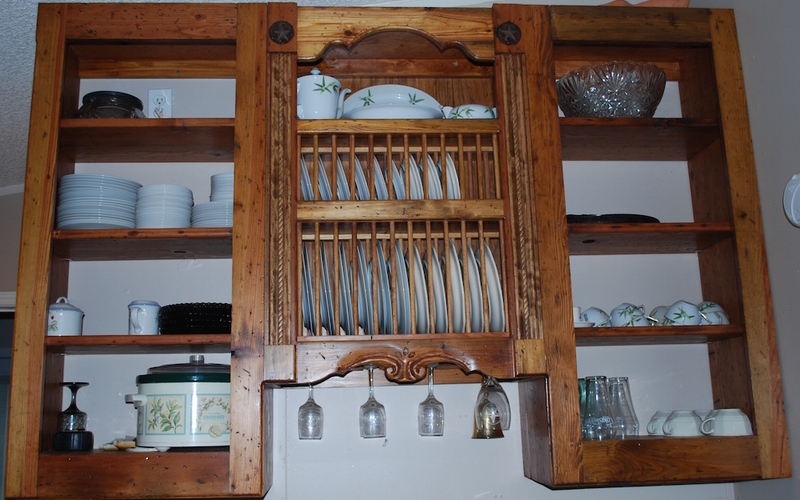 The Upper cabinet is made of wood that was in a building that was built-in the 1930’s and remodeled in the 1970’s. 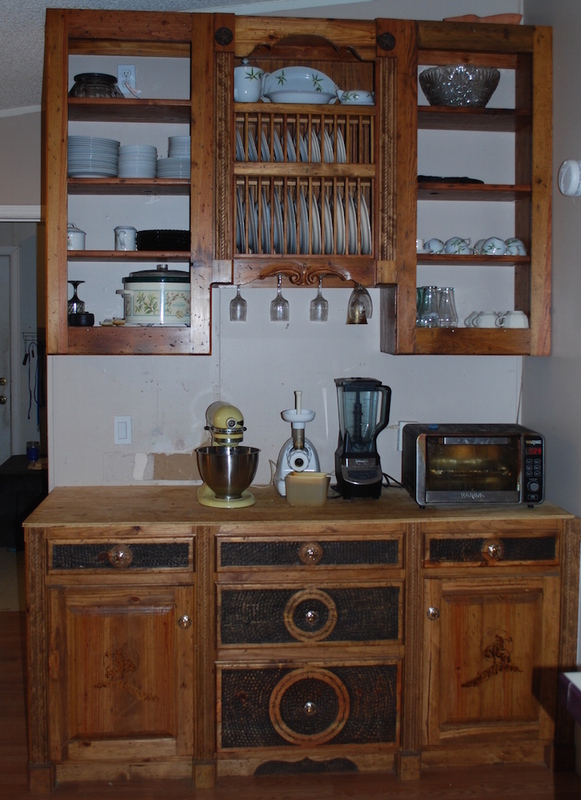 The upper cabinet contains on fiberboard or plywood they are made totally out of pine. 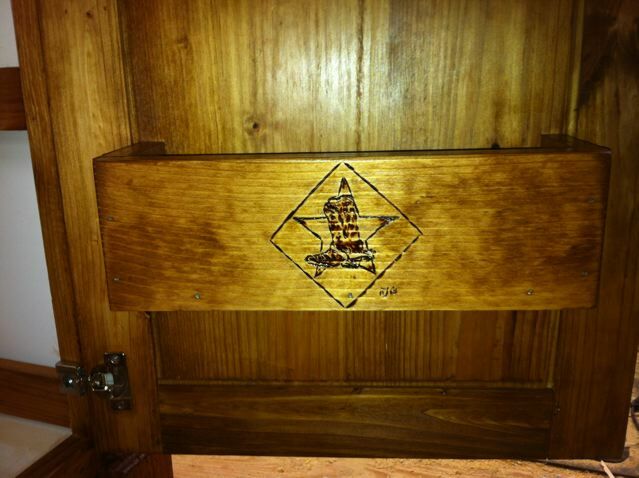 If you would like some cabinets like these made contact tamet@ebarrelracing.com or call 817-202-7442. Custom orders are 50% down. 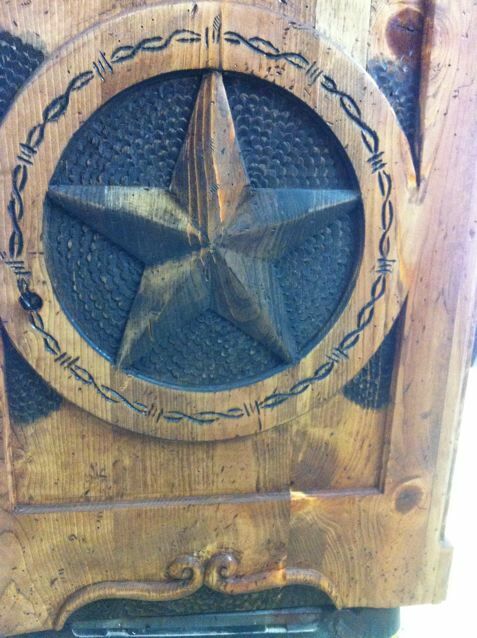 Closeup of lower cabinet side.